April 8, 2019 brought great rejoicing in the Heavens as Betty Jean Campbell Collings was reunited with her forever sweetheart and other family members who welcomed her home. Betty passed from causes incident to age surrounded by her family. She was born in Big Sandy, Montana, July 20, 1929 to Charles Ervin and Madeleine Josephine Vefond Campbell. Betty was eighth of nine children. She spent most of her growing up years in Richfield, Utah. Betty was one of the Campbell girl beauties who caught the eye of a fun loving and adventurous Monroe boy, Elmer Collings. Their courtship involved Saturday night dances and subsequent correspondence for three years during Elmer’s mission for The Church of Jesus Christ of Latter-day Saints. This was followed by six weeks of reconnecting only to jump into action three days before Elmer’s draft date, eloping to Las Vegas. They were sealed for eternity in the Manti Temple six months later. Elmer preceded her in death February 4, 2018. Elmer’s service in the military enabled Elmer and Betty to raise their family on four Continents. Nothing made Betty happier than her family. After many years of waiting and yearning for children, they were blessed with a son, David, and then a daughter, Madeleine. Betty devoted her life to them. Her husband and children were always her number one priority and they knew it. Betty was always serving anyone who had a need. She gravitated towards children who felt and returned her love. She had a way to make them smile. She always had an extra ‘squeeze’ or two for any child who walked by … and then just one more before they could slip away. 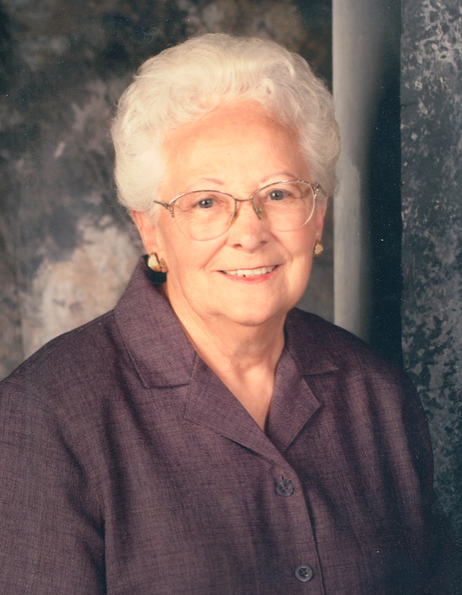 She served faithfully in the Primary organization for over 40 years. Next to her love of children was her love of animals. She provided warm meals for any stray who crossed her path and would nurse the lame back to health. Betty was an angel here on earth. Her home was filled with the wonderful spirit of love, peace and the gospel of Jesus Christ. She taught by her actions. People left her feeling uplifted. Even in her final days, she never ceased to serve those that cared for and visited her through her sweetness and unconditional love. Elmer and Betty’s was a true love story. Over the course of their marriage they endured multiple separations due to Elmer’s military assignments. Now, never to be separated again, their love will continue on throughout the eternities. She is survived by her children David (Nesya) Collings, Oceanside, CA; Madeleine (Mark) Scoville, Sandy; 7 grandchildren, 1 great-grand-daughter; brother Keith Campbell; sister Jackie Turner. Also preceded in death by her parents; siblings: Charlie, Yolande, Estel, Yvonne, Wayne, Dorothy.